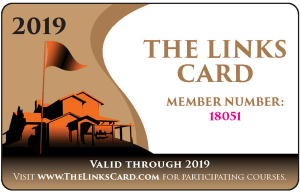 The Links Card is your ticket to preferential treatment and a “one stop shop” for discounted rates, as well as pro shop and restaurant discounts at top courses near you. 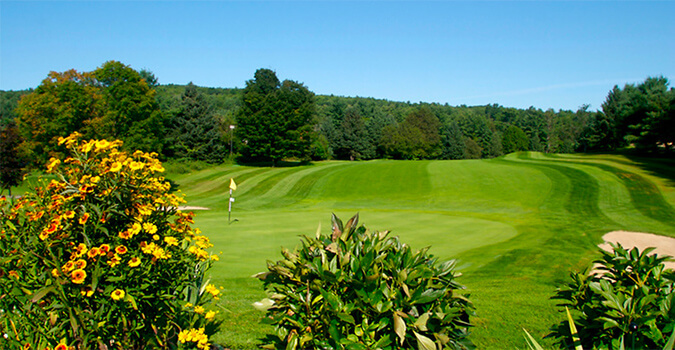 With savings of up to 50% ($5 – $50) over advertised rates, it takes only 2-3 rounds to recoup the cost of the card. Plus, most rates include the cart. For more information and to see a list of participating courses, visit The Links Card.